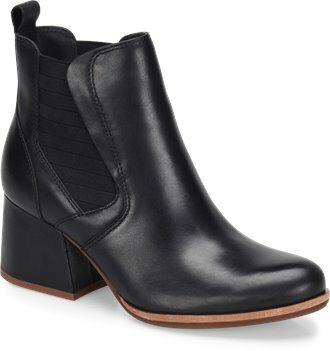 Our heeled take on the quintessential Chelsea boot. With versatile design and an interesting heel, Albin is easily an everyday standout. This is now my go to brand. 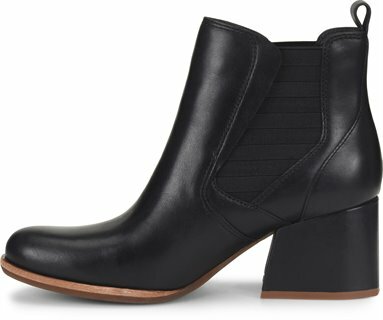 So far every shoe from Kork ease has been a blessing to my feet. It's nice to see you can still be trendy even if you have bed feet.